The Secret Diary of Steve Jobs : How cool is the iPhone? How cool is the iPhone? 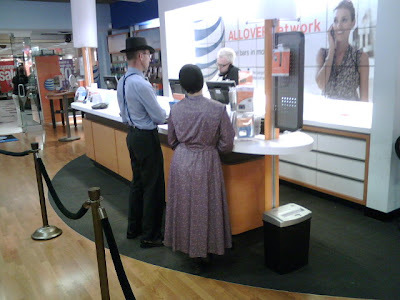 Amish people are quitting their religion and buying them. Yeah. Stunning. Next up, Mormons.